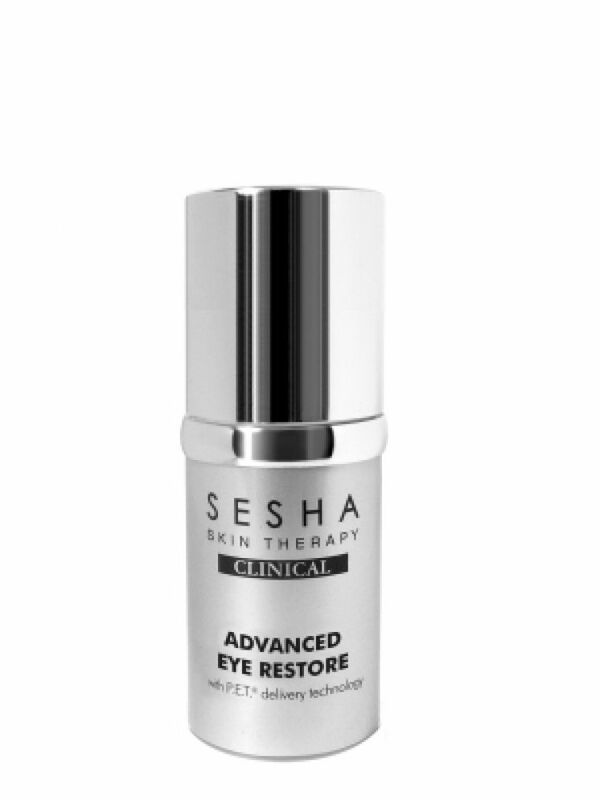 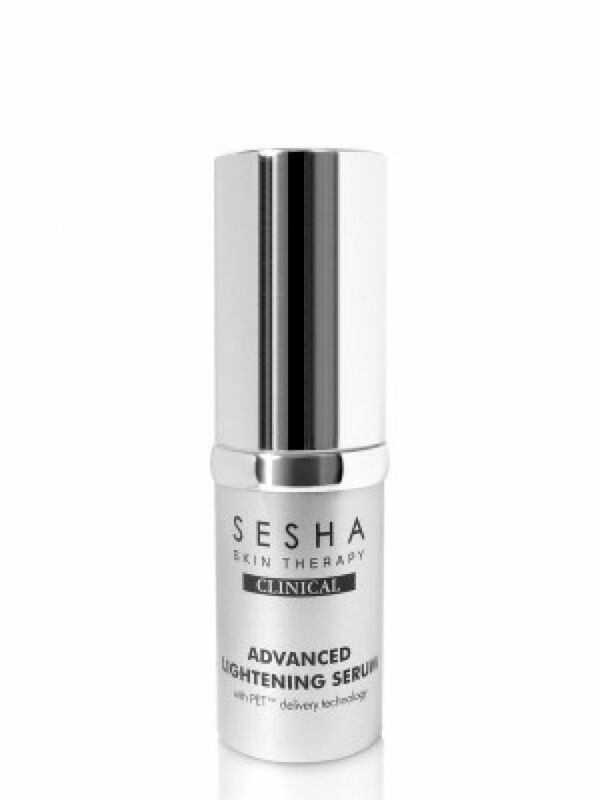 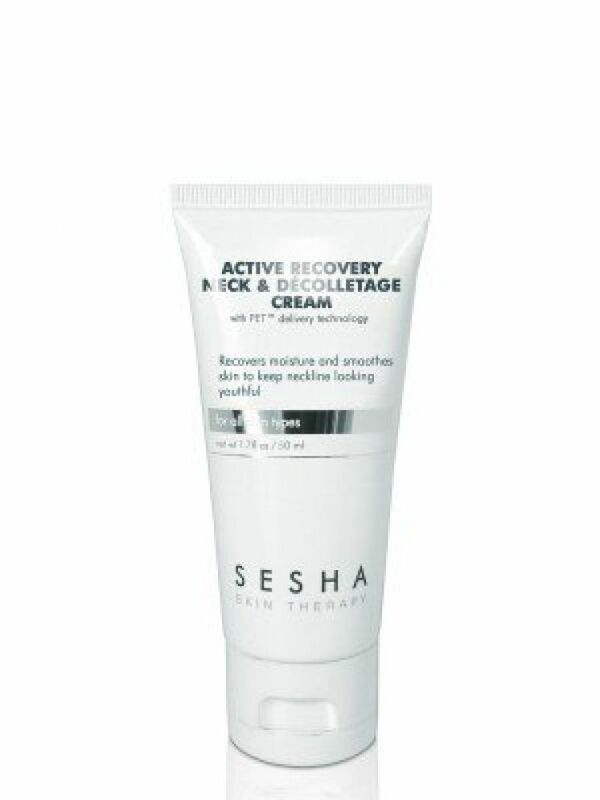 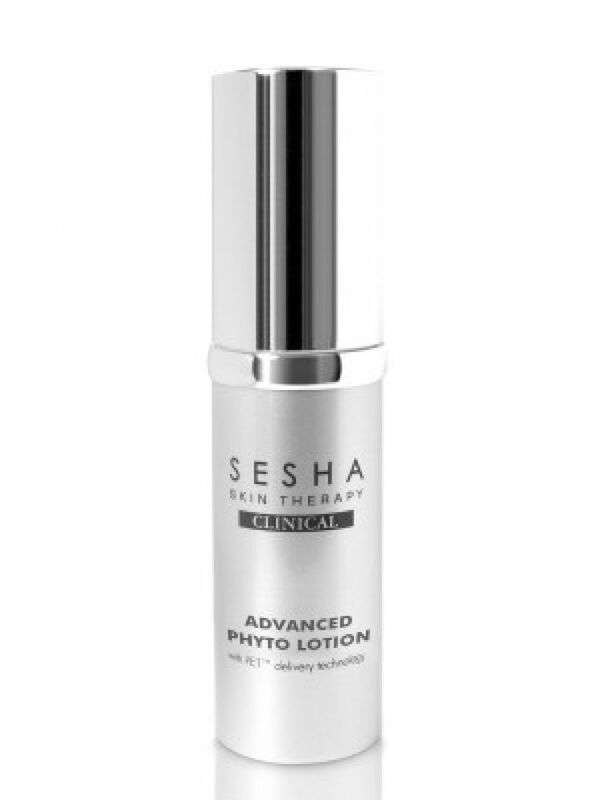 This is Sesha's most advanced corrective anti-ageing, available only through medical practitioners. 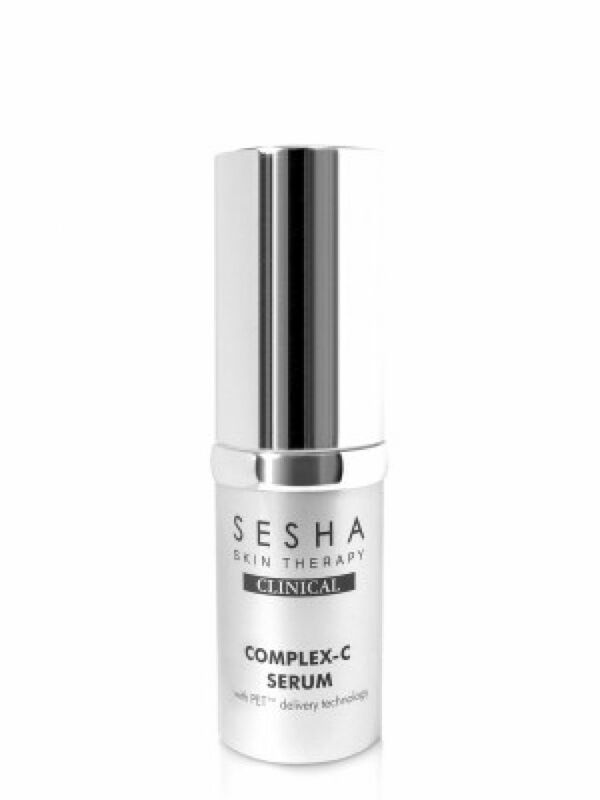 Utilising the most cutting-edge ingredients such as MDI Complex, Haloxyl™, Argireline™, and Carnosine, the CLINICAL line is a high performance, physicians-grade skincare system. 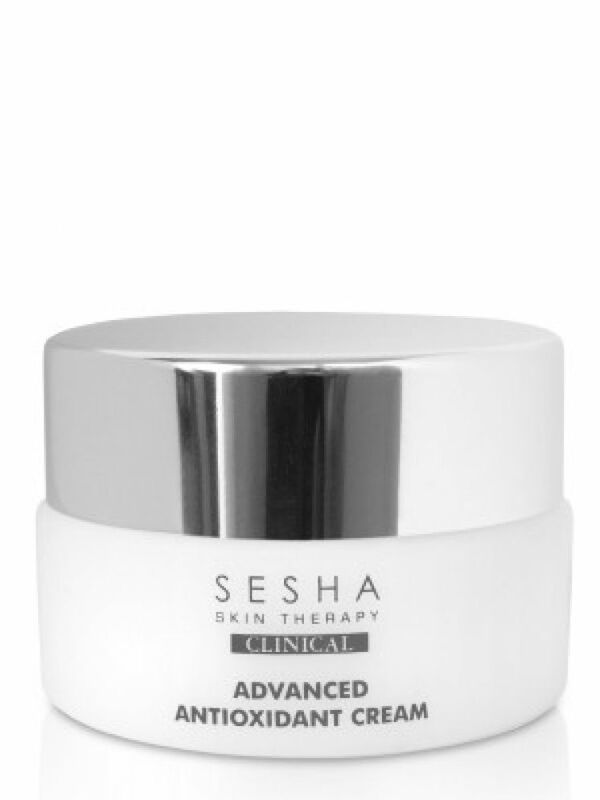 This system helps fight free radicals, prevent glycation, reduce the deepest lines and wrinkles, and restore skin’s youthful appearance.